The 14 courts of appeals serve as the intermediate appellate jurisdiction for criminal and civil course cases appealed from the county or district courts. Each court of appeals has authority in a certain geographical area of Texas. If you are facing a criminal charge, you will need to hire a Dallas criminal appeals lawyer with experience in appealing similar cases as yours. However, you will come into the courtroom with common misconceptions about appeals in criminal cases. Whether you are facing criminal charges or not, it is important to understand how appeal cases work. Even though your criminal appeals attorney will be there to assist and guide you along the way, you will benefit going into an appeals case if you have knowledge about it beforehand. The first step to learning more about what goes on in an appeals hearing is to debunk the common misconceptions people hold about it. The following is a list of common misconceptions about appeals. One of the most common misconceptions about appeals cases that most people have come to believe is that it is a new trial or retrial. It is actually neither of those. Texas courts do not consider appeals cases as a new trial or retrial case. The courts will not consider any new evidence. No, your lawyer cannot file your appeals case in just any court. After a judge rules a guilty verdict in a county or district court in Texas, your Dallas criminal appeals attorney can present your case before one of the appellate courts of the state, assigned to oversee civil and criminal cases. Texas has assigned each of the 14 courts, situated in downtown Houston, with a certain number of counties from which they hear criminal appeal cases from. Presiding over each court of appeals is a chief justice and two other justices to hear the criminal appeals case. In the event the chief justice does not rule in your favor, your lawyer will appeal your case in the Texas Court of Criminal Appeals, situated in Austin. Presiding over the Texas Court of Criminal Appeals is a judge along with eight more judges. According to the American Bar Association, people have the common misconception that they have the legal or automatic right to appeal their case. The court where your case was tried will not grant you an appeal because you want to appeal your case, or your lawyer demands there be one. 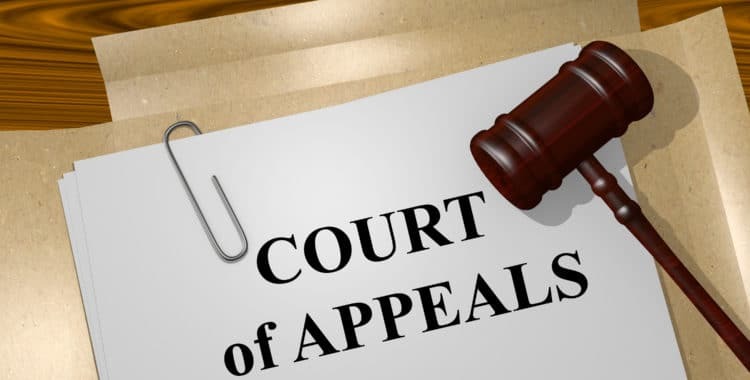 If you want to appeal your case, you will need to hire an experienced Dallas criminal appeals attorney to establish and present the court with a clear reason for an appeal, which they can present in court and argue with the judge to grant you an appeal. You cannot try every appeal in the Supreme Court. 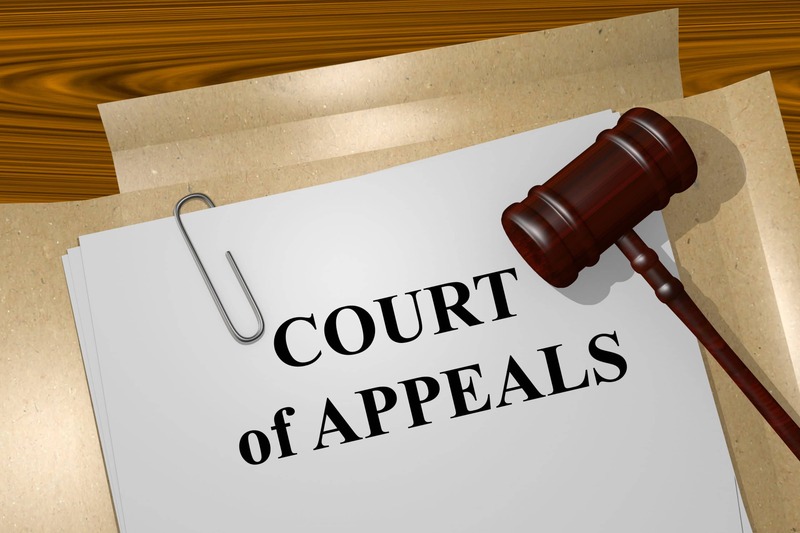 If the lower courts reject your appeals, it is unlikely your case will be heard before the United States Supreme Court, as they only hear a select number of cases and it is not likely that your appeal would be taken to them. If you engage the services of a reputable criminal appeals lawyer in Dallas, you will have a higher chance of winning your bid for an appeal. If the judge grants you an appeal, it does not mean you are free to go. When the court grants your appeal, your case may be remanded or returned to the lower court for review. In rare cases, the court may release you from jail if your lawyer makes a successful appeal. Even though the likelihood of getting out of jail is minimal, it can still happen. Would you like to learn more about the appeals process or want to discuss your criminal appeals case with a professional and experienced Dallas criminal appeals lawyer? If you do, please get in touch with the Law Office of Broden & Mickelsen. Our criminal appeals attorney will hear your case and help you make a successful appeal.